In June alone, there have been several reports of cars crashing into homes. CBS Miami reported that a car crashed into a North Miami home. While no injuries were sustained as a result of the accident, the news reports failed to mention the extent of property damage the accident caused. In another accident, a driver drove into a supermarket, panicked, pushed on the accelerator, crashed into two cars on Northeast 6th avenue, then crashed the car into an apartment. CBS News reports that the driver thought she was hitting the brake when she was in fact pushing down on the accelerator. The Toyota Corolla drove through a glass window, striking a 29 year old employee who sustained injuries to her side and to her head. The woman who lived in the apartment told CBS News that she would be dead if she had been in her apartment at the time of the accident. While car-building collisions are rare, the recent rash of these kinds of accidents is a sober reminder that when these accidents take place, innocent victims suffer injuries and property damage. In automobile accidents, determining liability is important. Victims of car accidents cannot receive compensation for their injuries unless they establish a clear negligent party. Yet, when it comes to accidents involving buildings, establishing liability is quite clear. The driver of the car hitting the stationary object will most likely be at fault. Unfortunately, automobile insurance policies may not always cover damages to a person’s home or property. While home insurance or renter’s insurance can cover these damages, in some cases the deductible for home insurance can be fairly high. Additionally, victims may find themselves fighting an uphill battle against their home-owner’s insurance or renter’s policy as companies tend to be rather strict about which claims they’ll honor. 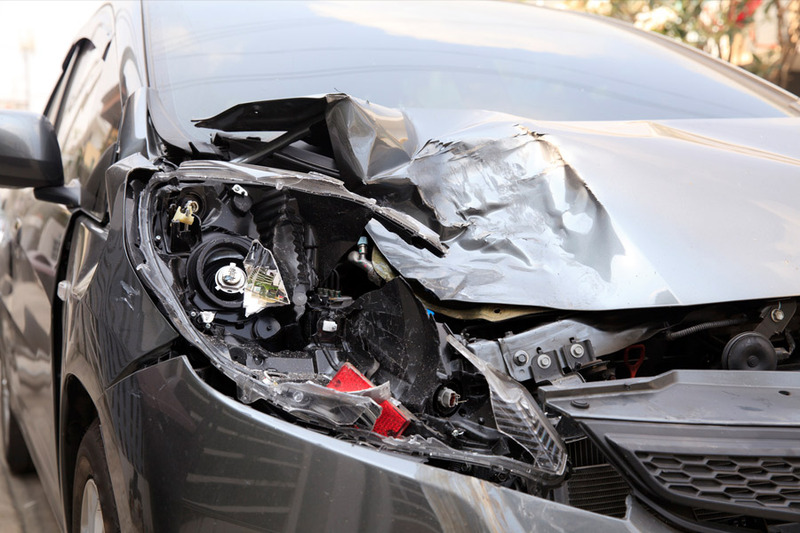 The good news is that victims whose homes, stores, or personal property have been damaged due to a car accident have the right to seek compensation from negligent parties for these damages. Whether the damages are a broken fence or a decimated wall, the law affords you the right to take your case to court. Furthermore, if you’ve been injured in your home due to an accident involving an automobile, you may be entitled to compensation for your injuries from the negligent driver of the car. Injuries can sometimes result in missed time at work, burdensome medical expenses, and disability. If your life has been changed due to another person’s carelessness, hiring an injury lawyer to fight for you may be a prudent course of action. Money recovered can help your family in terms of long-term care and help cover any lost wages. 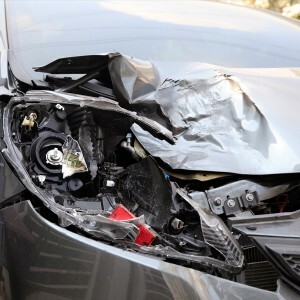 If you’ve been injured or have had property damaged due to a driver’s recklessness, carelessness, or error, an accident lawyer in Miami, Florida may be able to help. The Wolfson Law Firm, L.L.P. works closely with clients in Miami, Florida on all aspects of personal injury cases and even wrongful death lawsuits.